Bunkr is an amazing new presentation tool! One of my friends recently told me to check out Bunkr, a new program for creating beautiful presentations. I am so, so glad I did! Various articles are calling Bunkr a “PowerPoint killer.” I’m not willing to go that far yet, but it’s certainly the best PowerPoint alternative I’ve seen. It’s all online–no downloads or installs required. You can create and view presentations from any device with an internet connection. Yes, even your smartphone or tablet. It’s all HTML5. Everything is portable. 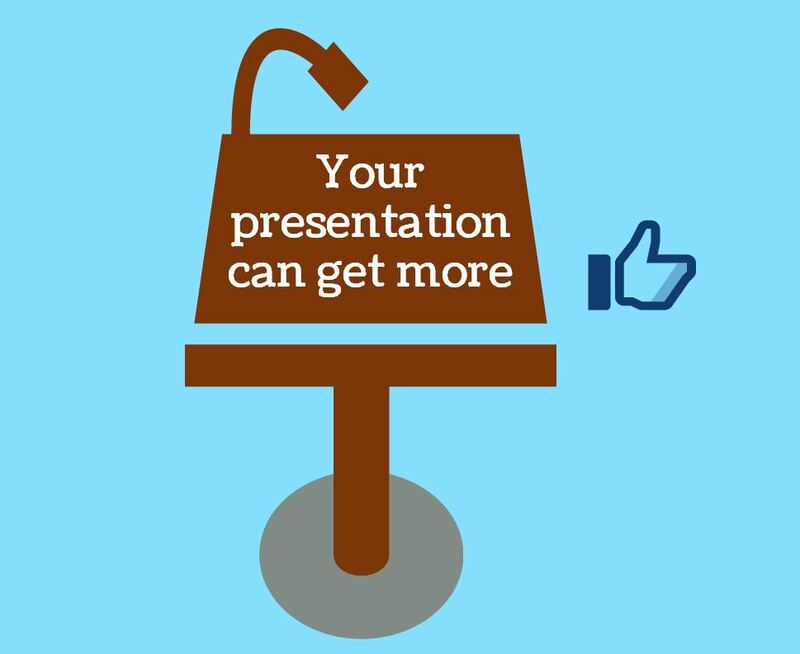 Share your presentation just by sending a link, no large attachments required. It’s very easy to learn. They made tutorial videos, but I think it’s intuitive enough to learn just by poking around the first time. The full version is not free. When you sign up for the free trial, you get one user (so you miss out on the collaborative features), 100 contents (images, videos, etc. ), and two presentations. Pro subscribers enjoy unlimited content and presentations and can share folders with up to 100 users. A single license is only $3 per month. While you can export your final product to PDF and PPT formats, some features are lost in the process. When I tried exporting my trial presentation, various formatting details (e.g., font size, inserted shapes) did not translate properly. I suspect this bug may be fixed in the future (Bunkr is still fairly new), though. It requires an internet connection, so you need to be sure your presentation site has one. Some conferences take place in hotels without free wi-fi, for example, so don’t get caught in a trap like that. I recommend having a backup PPT version just in case (even though it might not look as good as in the native online format). The bottom line: I highly recommend trying Bunkr for yourself. I plan to use it for my next presentation because it was easy and fun. But I won’t be uninstalling PowerPoint anytime soon either. Do you have any experience with Bunkr? What did you think of my inaugural presentation? Let us know in the comments below. This entry was posted in Blog, Reviews & Recommendations on September 26, 2013 by Science Refinery (Lauren Meyer).